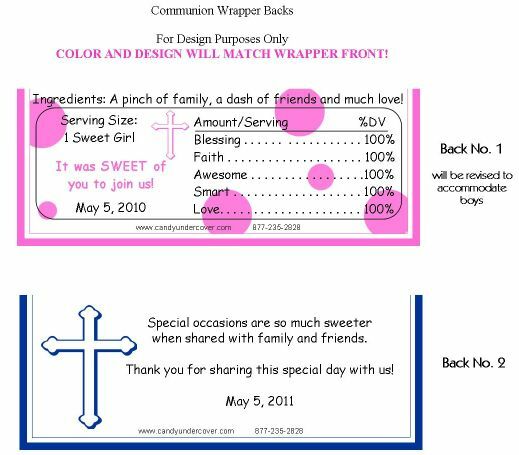 Our Blue Photo 1st Holy Communion Candy Bar Wrappers make the perfect Communion Favor! 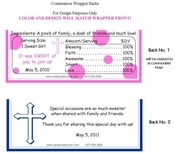 A rich dark blue color along with a blue cross, your son's name and photo make this chocolate wrapper amazing! They'll look fabulous on your party tables!